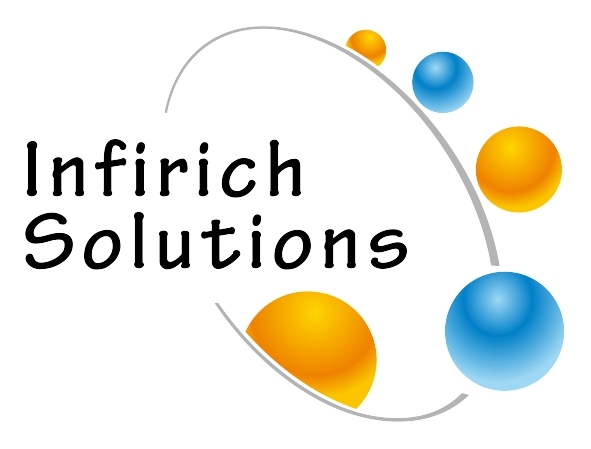 Three years ago – I took my giant leap by introducing Infirich Solutions . The idea was pretty clear to help people to realise their dreams by utilising their full potential. What a coincidence to remember what my mentor told me exactly three years back – hold on atleast three years, only 10% who start hold on, rest quit. Blessed and excited to complete these three years of excitement, freedom, fun, giving your best, work/life balance to start with and also self doubt, define /arrive sweetspot, growth, competition, fear, sometimes regret, a roller coaster journey! The journey continues at Infirich to inspire more and more leaders …looking forward to continue to enrich the lives by being useful in transformation!! We thank you for being a part of this journey! 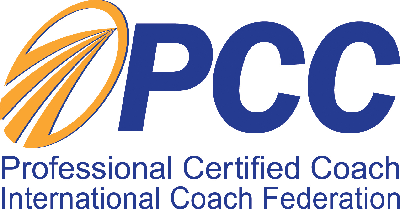 Shyam is Professional Certified Coach from International Coach Federation – ICF, Dale Carnegie Certified Trainer, Certified by Stephen Covey on 7 habits of Highly Effective People. 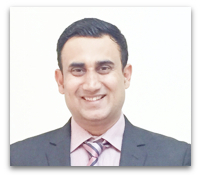 He is a Learning & Development Consultant and before he started his journey as a Coach/Trainer, he had 20+ years of senior level experience across different industries such as BFSI – HDFC, HSBC, MAX NEW YORK LIFE, TATA AIG, Logistics – DHL, BAX GLOBAL, Manufacturing – GRINDWELL NORTON, SHALIMAR PAINTS. Areas of Specialisation: Individual Leadership Coaching, ICF Approved Coach Training Program – International Trainer for Coacharya, Coach Mentoring, Transformation Programs – Leadership Development, Effective Team Management, Business Communication, Self Development, Stress management, Conflict Resolution, Mentoring, Sales, Marketing (Digital and Offline), Train the Trainer, Campus to Corporate ..
Conducts Leadership/Business Coaching, Coach Mentoring and Supervision. Imparted training/coaching/group coaching programs across various industries like Consultants, Social network, Aerospace, Banking, Logistics, IT, Paint, Manufacturing, Hotels, Real Estate. Provides expert inputs and conducts soft skills, readiness for corporate world programs to Reputed MBA institutes. During his corporate endeavours, he was recognised for the best talent development through various initiatives like sales management, selection, retention, training, coaching, counselling, goal – focused, key account management , services marketing, self motivation, etc. He believed in holistic approach and customer delight in each of the companies he was associated with. He has been highly decorated with accolades and is a well recognised Trainer, Consultant and Coach. His training style focuses on experiential learning through combination of different methods and tools. Very active from college days, won college championship award in his final year degree and a NCC C certificate holder. Was among the few who was selected to Short Service Commission – Army. Shyam is an ardent reader and an avid traveler. This video will give you a good overview of Infirich. Click on the video to see our capabilities.